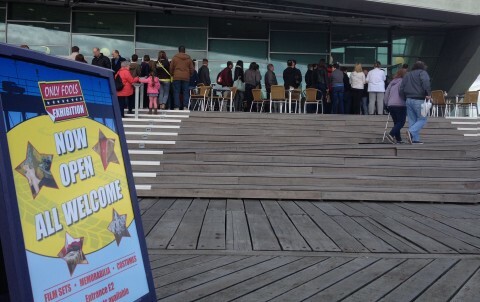 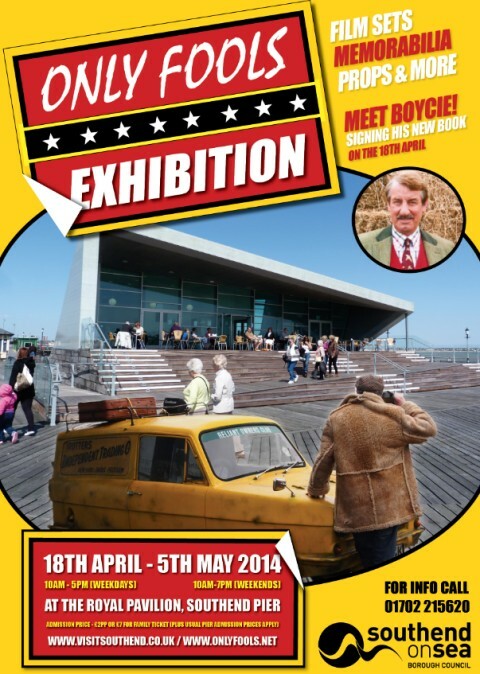 Following the success of last year’s Trotters-On-Sea exhibition, fans of all things Peckham have another chance to make a trip down Southend Pier to check out the impressive display of memorabilia from the BBC’s favourite sitcom. 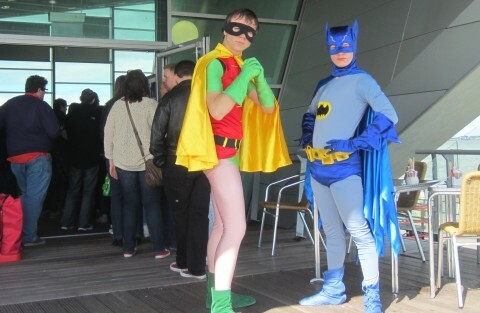 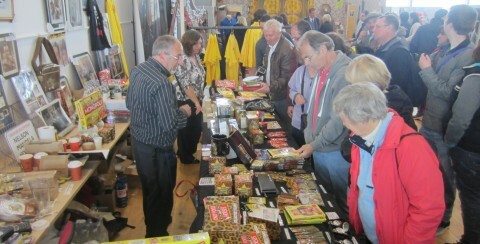 Last year’s event was very popular, featuring props from the show, film sets and the opportunity to buy exclusive merchandise. 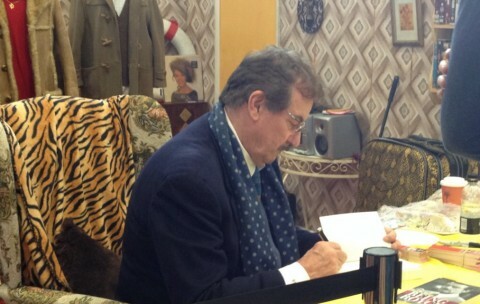 Guest star for the launch of the exhibition is John Challis, a.k.a Boycie, who will be there on Friday the 18th and Saturday the 19th of April signing copies of his book Being Boycie.